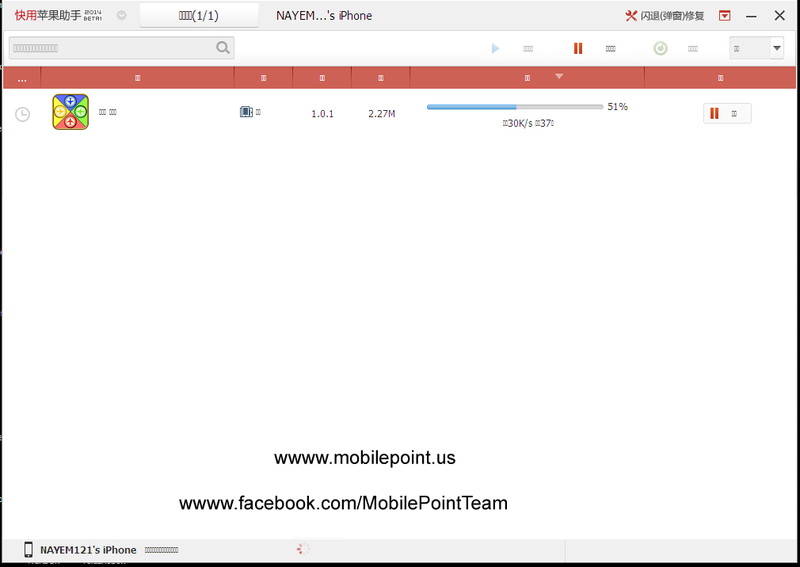 Kuaiyong beta 2014, KYSetup_2206.exe download for support erlier iOS 7.0.4 iPhone and iPad. Now more stable kuaiyong 2014 beta better then before Kuaiyong 2013 beta. Kuaiyong all versions are beta but it's working greatly for download paid app with fully free by cracking. Here added kuaiyong install instructions, and how to download app by using kuaiyong for non chines users.